focused on getting European citizens more involved in the EU policymaking progress. A total of 41 coders from all over Europe participated this week in Brussels. 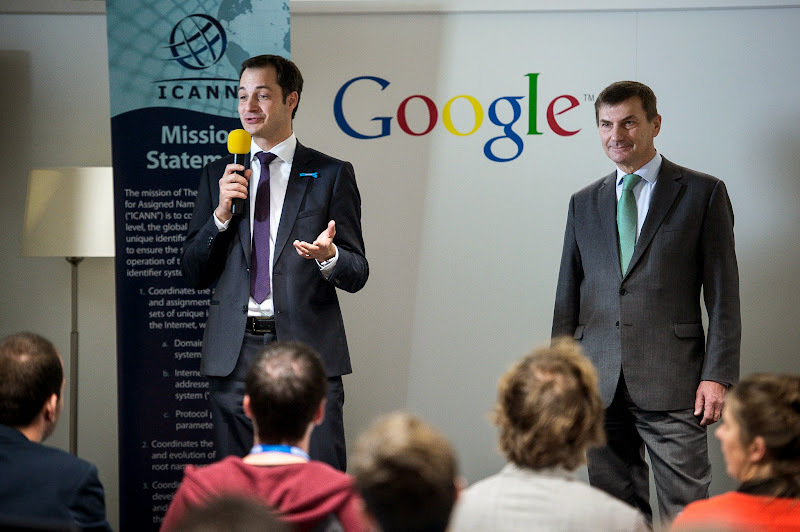 In addition to Google, Facebook, ICANN and Netflix sponsored the event. 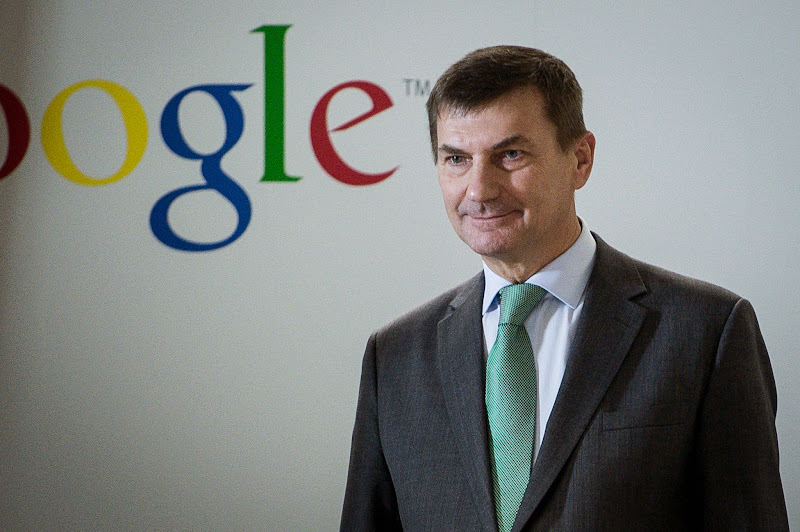 Andrus Ansip, European Commission Vice-President for the Digital Single Market, and Alexander De Croo, Belgian Vice-Prime Minister and Minister for the Digital Agenda, visited the coders at the Google Brussels office. Google Vice President and Internet evangelist (and “father” of the Internet) Vint Cerf, offered additional encouragement. First Prize: Team Videodock (the Netherlands), created a cool search for finding videos of parliamentary debates. Second Prize: Team Commission Today (Romania/Germany/USA), created a transparency register of the meetings of the EU Commission. Third Prize: Team Frontwise (the Netherlands),developed a tool to make easier to access to EU public consultations. It was an audacious task - write software that would increase democratic participation in Europe. At a time when polls show increasing public disenchantment with traditional European Union institutions, the latest and 4th edition of the EUhackathon focused on getting European citizens more involved in the EU policymaking progress.